There are plenty of haunted happenings and spooktacular events to choose from this Halloween in and around Providence. Offering ghoulish fun for all ages, these events are great additions to your Halloween bucket list this October. Check out New England’s newest Halloween experience, happening at the REVEL Factory in Pawtucket. 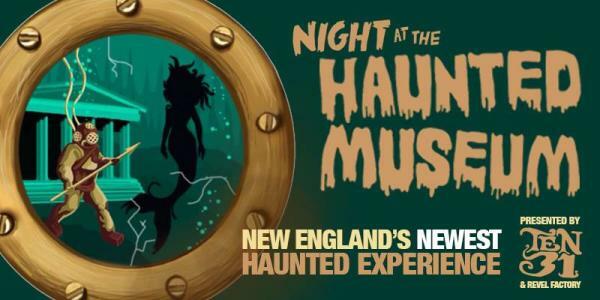 Featuring performances by famed TEN31 Productions, this walk-through offers just the right amount of Halloween magic, falling in between “absolutely terrifying” and “kind of spooky.” Tours start every 10 minutes and can accommodate 15 to 20 people. A phantasmagoric symphony of international films blasts its way across the big screen as the Flickers’ Rhode Island International Film Festival (RIIFF) launches its 18th Annual Flickers&apos; Vortex Sci-Fi, Fantasy, and Horror Film Festival, Oct. 16–22. In addition to its traditional spooky film fare, “Vortex” will showcase a wide array of sci-fi and fantasy cinema. This year&apos;s festival includes the return of its popular H.P. Lovecraft Walking Tour, Oct. 21 and 22, presented in collaboration with the RI Historical Society, free after-school KidsEye programs, the Campus Connections program, which brings programming to area colleges and universities, and two free forums that look behind the scenes at creating genre films in the Ocean State. In what is literally the year’s “hottest” art event, the 12th Annual Halloween Iron Pour transforms The Steel Yard’s headquarters into a fantasy land of molten metal. 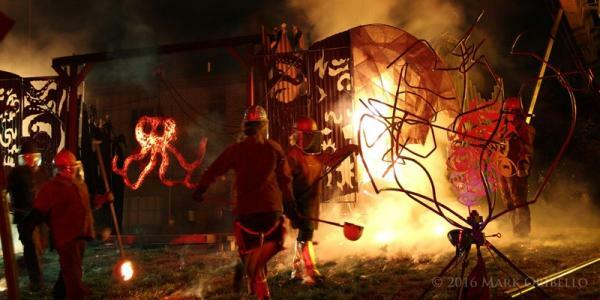 This family-friendly industrial art performance attracts close to 2,000 spectators from around the region, who watch artists harness the power of The Steel Yard’s custom-built tilt furnace as they pour more than 2,500 pounds of molten iron. The evening also features a variety of delicious food, as well as theatrical and musical displays. 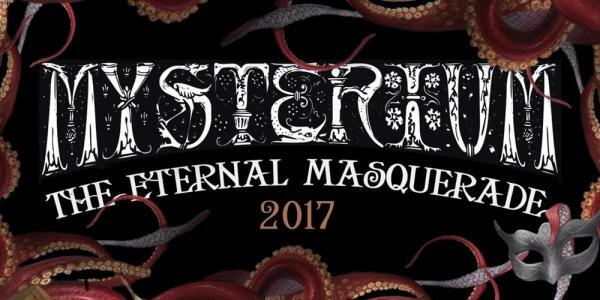 The Providence Public Library, in conjunction with local performing arts studio TEN31 Productions, presents MYSTERIUM – The Eternal Masquerade on Friday, Oct. 27. Guests of all ages will experience captivating performances and signature food and drink at one of Providence&apos;s most unique and treasured venues, the Providence Public Library. Over the course of the evening, guests are invited to engage in interactive and mysterious live performances, which create a suspenseful literary expedition through the Library&apos;s historic Renaissance and 1950s structures. 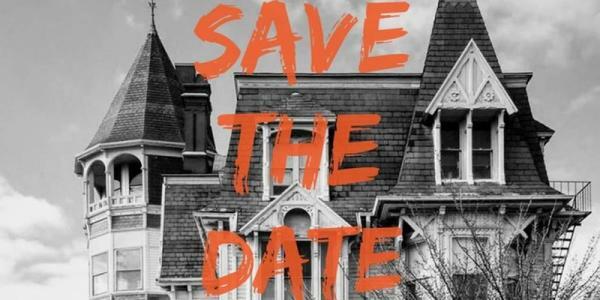 Don’t miss the first-ever Halloween party at the infamous Barnaby Castle on Providence’s West Side. The Castle, built in 1875, is the perfect backdrop to celebrate the holiday in style. Enjoy live music from local chanteuse Miss Wensday to kick off the evening, with a DJ and dancing to follow. Ticket prices include open bar and tasty treats from local eateries. Pick out your best costume and come prepared as surprises abound from every turn at Barnaby Castle. 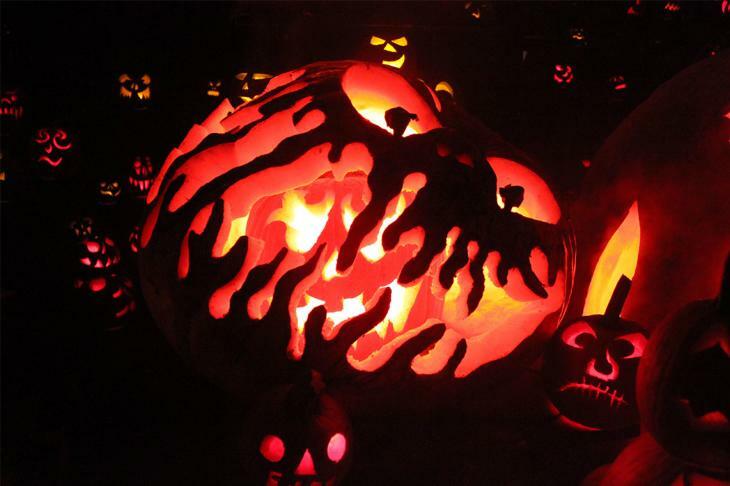 Spooky Zoo returns to Roger Williams Park Zoo & Carousel Village on Oct. 28 and 29. Enjoy a schedule chock full of outdoor autumn activities for the whole family while taking in the animals at the zoo. 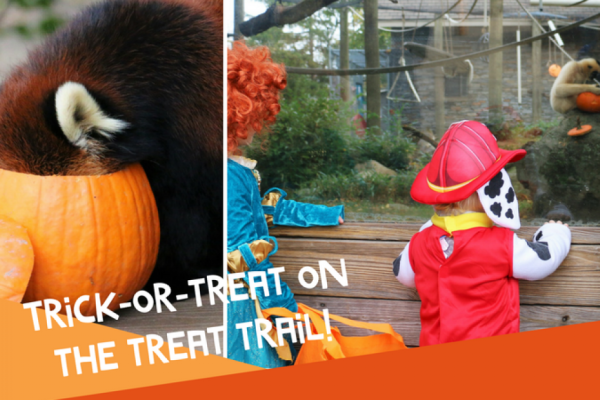 Come dressed in your favorite costume and trick or treat (while supplies last), beginning at 10:30 a.m. on the Treat Trail by the red wolf exhibit. This event is free with zoo admission. Take a look at what else is happening in Providence this Halloween season, and while you&apos;re here, grab a bite at a local haunt, take a Providence Ghost Tour or even spend the night.